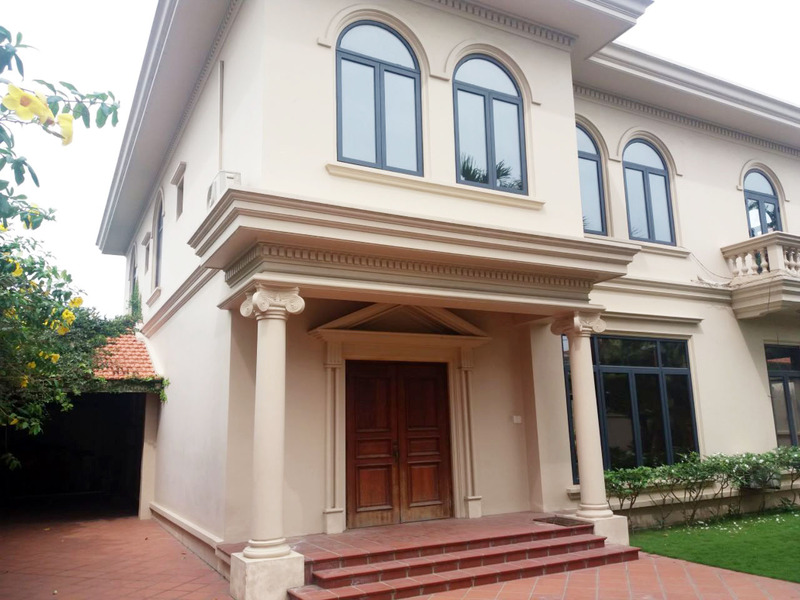 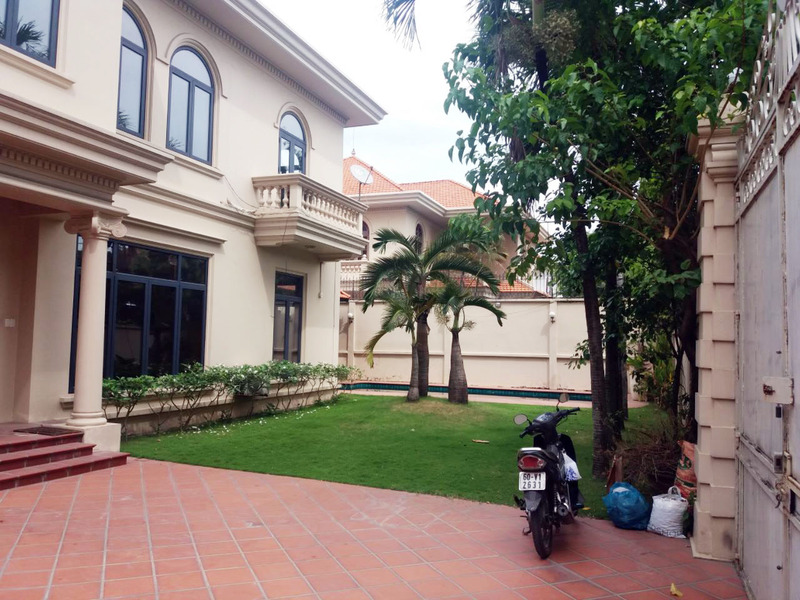 The house build ground floor and 1 floor only with 4 bedrooms with bathroom, large living room, nice swimming pool and garden, partly furnished, it made wooden floor and window every room, good location. 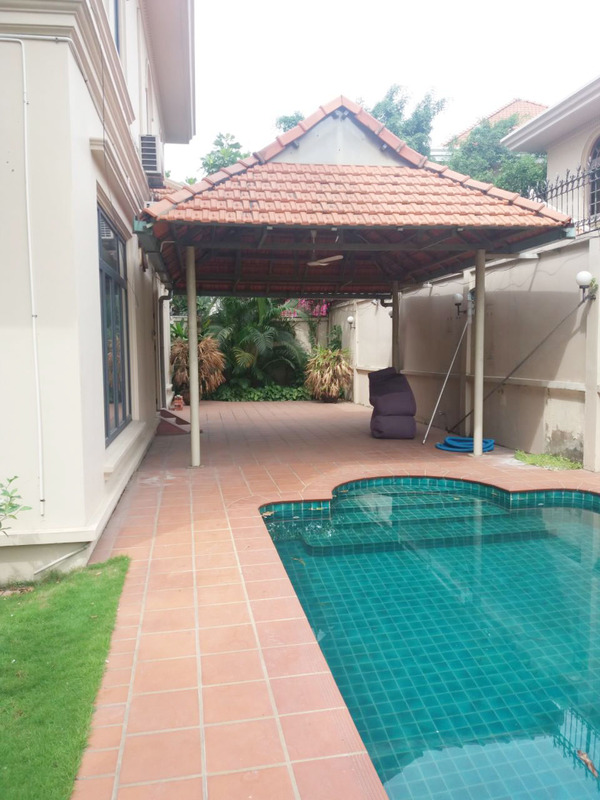 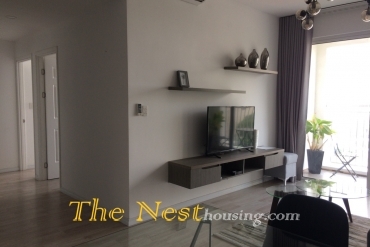 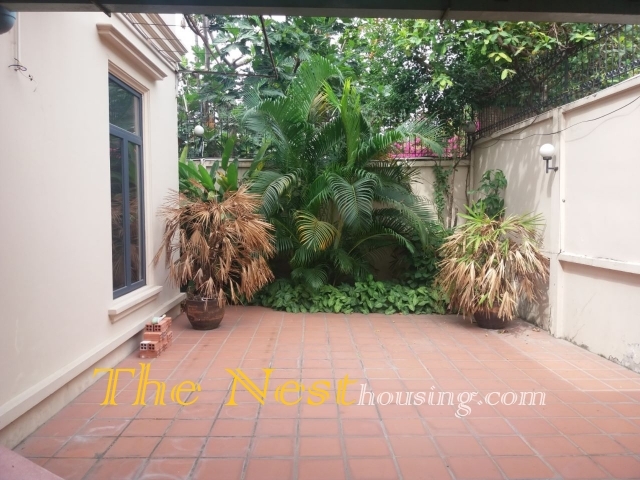 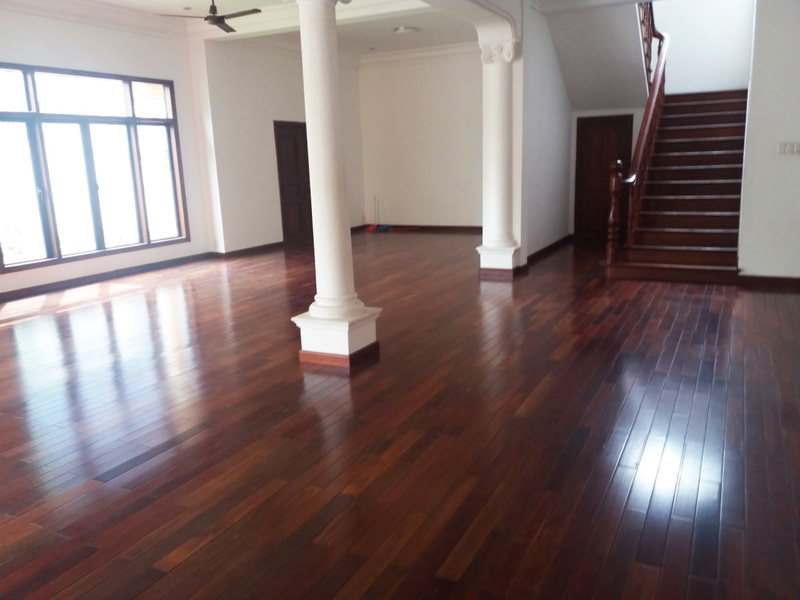 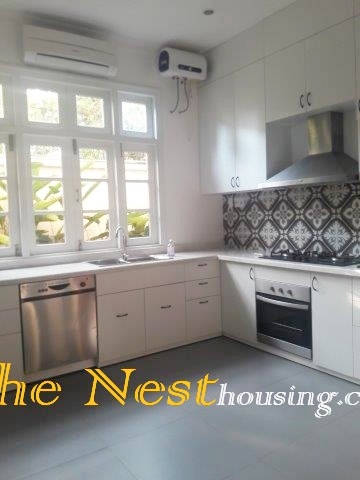 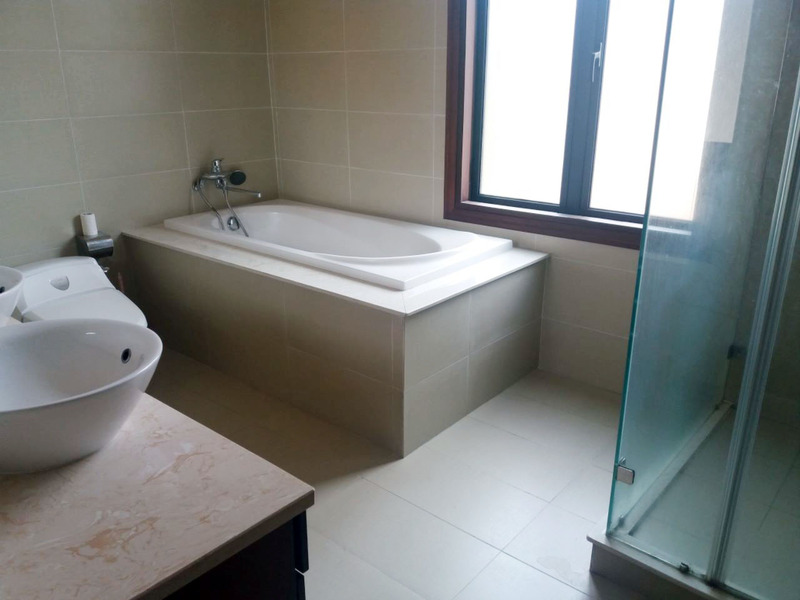 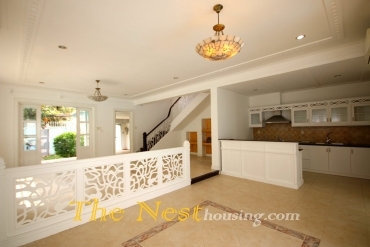 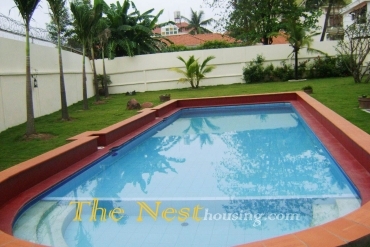 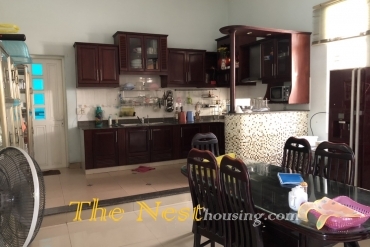 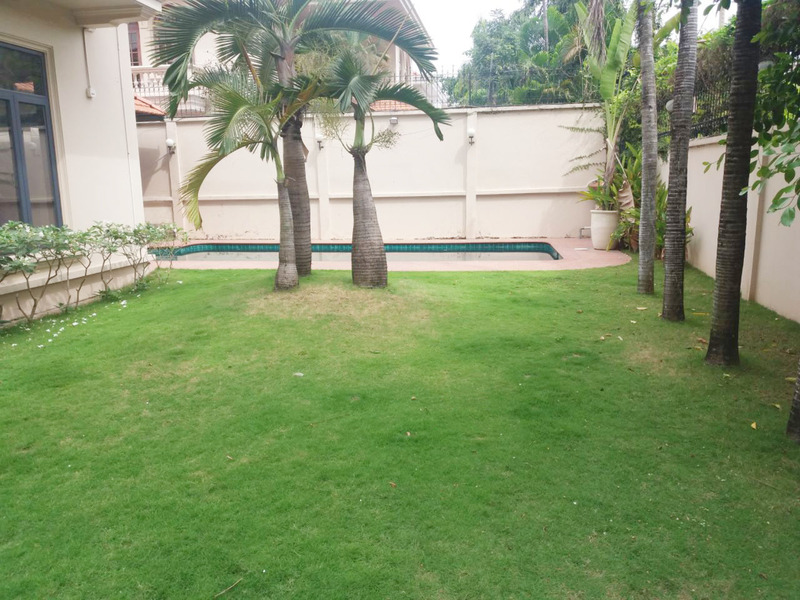 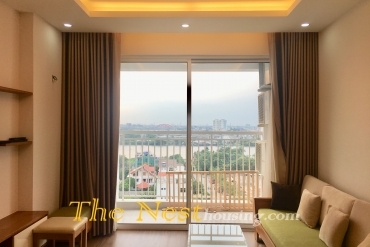 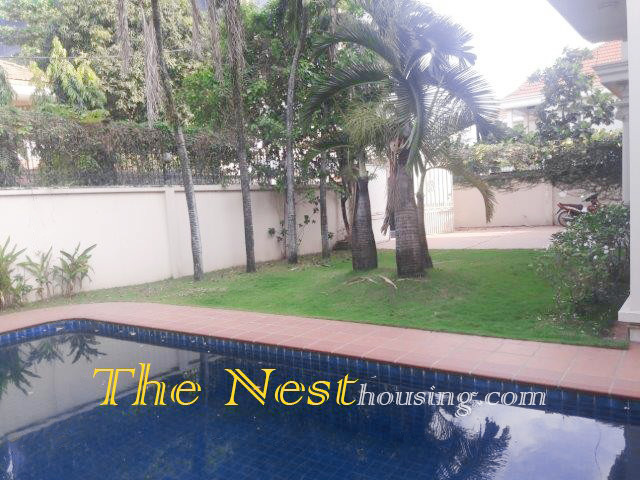 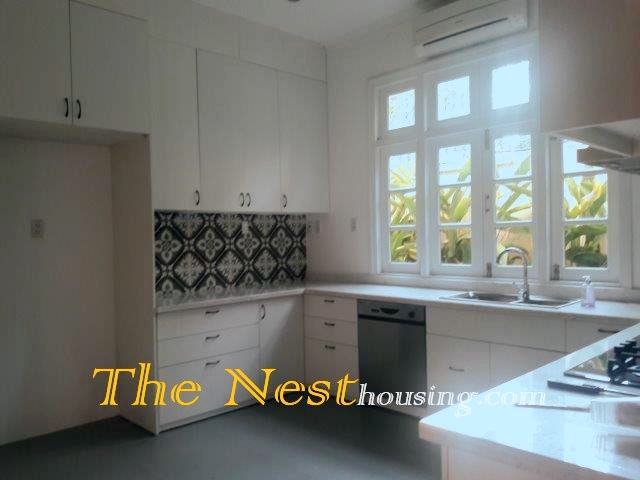 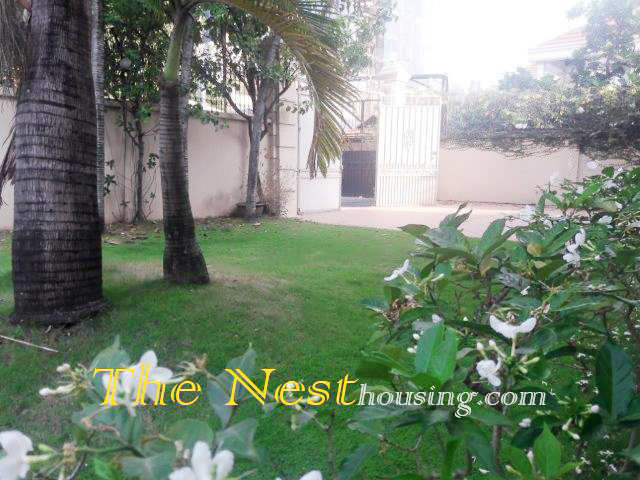 Close to An phu super market, International school, restaurant, coffee shop, etc. 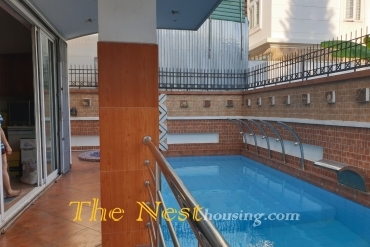 Close to restaurant, coffee shop, pharmacy, kindergarten, market. 500m to Big C, cinema, hospital. 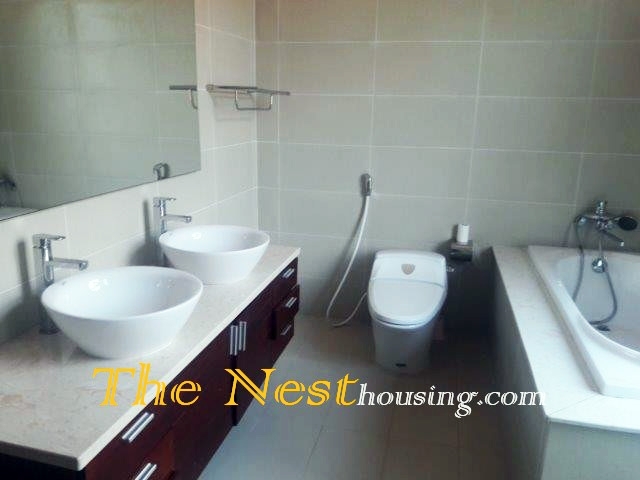 5 minutes to shopping area, Vincom mega mall, BIS. 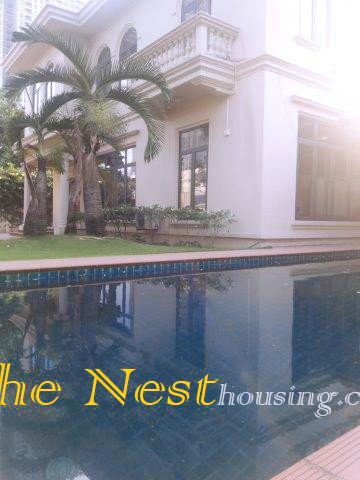 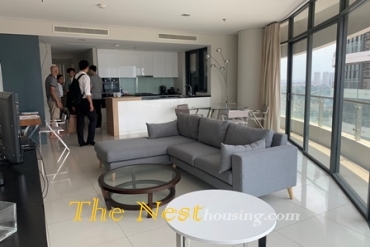 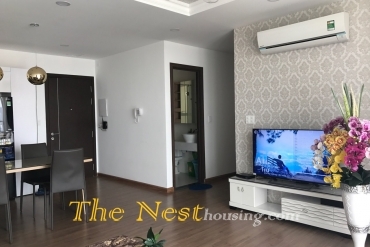 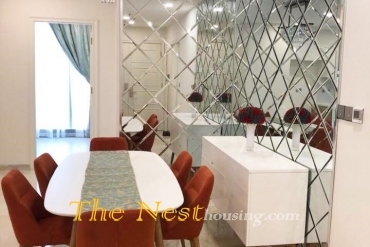 THE NEST REAL ESTATE CO., LTD.